We’re committed to serving the highly diversified global automotive industry. For more than 30 years, Sanmina has been supporting customers by providing a complete array of electronics manufacturing solutions from design and engineering to manufacturing, New Product Introduction (NPI) and supply chain management. Electronic content is driving growth in the automotive marketplace. Some predictions indicate the Electronic Vehicles (EVs) will make up one-third of all new cars by 2020, and that every vehicle will have onboard navigation within 10 years. 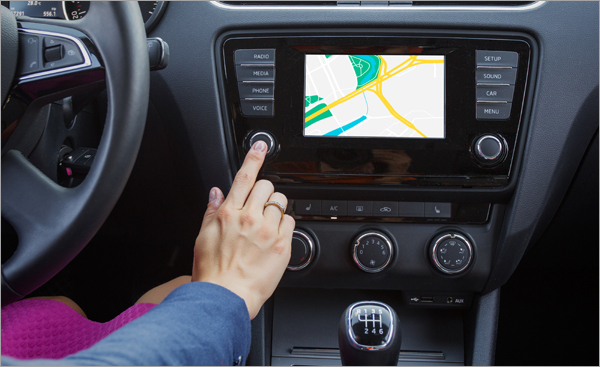 At Sanmina, our key technologies of today and tomorrow include: navigation systems, sensor controls, fuel cells, GPS and mobile TV and cellular communication. Quality that makes a difference. To achieve time-to-market and cost-saving success, we focus on quality and cost-reduction programs. We understand the specific quality requirements of the automotive industry and have incorporated stringent manufacturing and quality procedures based on lean manufacturing, Six Sigma and zero defect initiatives as well as Design for Manufacturability (DFx) solutions and TS16949, ISO 9000 and QS 9000 certifications. We also support customers in achieving compliance with European ELV (End-of-Life Vehicles) regulations, plus RoHS (Restriction of Hazardous Substances) and WEEE (Waste Electrical and Electronics Equipment) legislation. Additionally, our experience in Product Part Approvals (PPAPs), Process Failure Mode & Effects Analysis (PFMEA) and Design Failure Mode & Effect Analysis (DFMEA) has assisted customers in optimizing their designs right from the beginning of each program.